Protecting maraes from the risk of fire requires both careful planning and technical knowledge. Consideration must also be given to a marae’s heritage buildings which in some cases can be over 100 years old. Inadequate or improper fire protection can also expose the marae’s community to danger, lead to potential injury or, in a worst case scenario, loss of life. Conduct a fire safety audit: a comprehensive fire safety audit will highlight potential fire risks around the facility and help to determine the fire protection solutions required. Fire hazards in maraes will vary depending on the marae facilities but in general will extend to the wharekai, wharenui and any ancillary structures. Considerations include kitchen or heating appliances, electrical equipment and switch boards, flammable liquids, and sleeping environments. A fire protection specialist will help identify hazards and recommend appropriate fire protection solutions. A fire safety checklist can also be downloaded from the Wormald website. 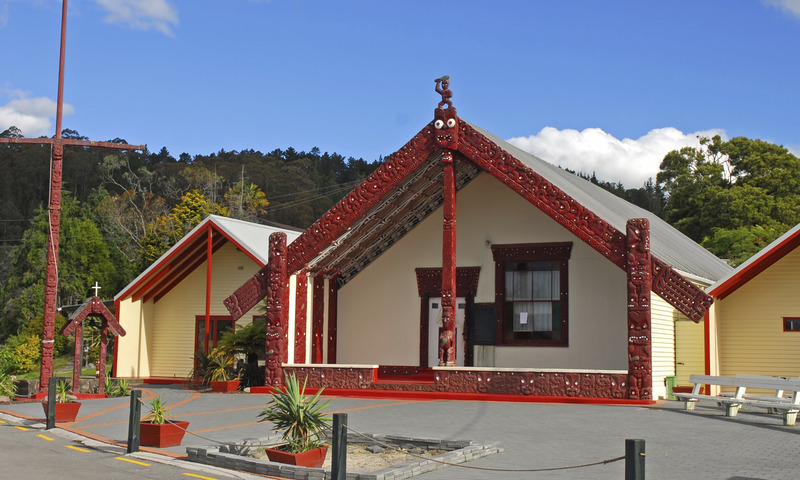 Keep up to date with regulation and legislation: Marae trustees should understand their ethical and legal fire safety requirements as listed on the marae’s building compliance schedule, and be aware of the fire safety regulations and New Zealand standards relating to fire safety and fire protection equipment, maintenance and training. Install adequate fire protection equipment: there is a wide range of fire protection equipment available from basic fire extinguishers and fire hose reels, to passive fire solutions such as fire doors and more advanced fire detection and suppression systems. When deciding on the most suitable fire protection solution, considerations include legislation and standards, size and type of building, and the materials being handled or stored on the premises. Service and maintenance: when it comes to fire protection, a high level of reliability is essential. Fire protection systems and equipment should always perform to the standard to which they were originally designed and installed. Regular testing can validate the functionality of fire protection systems and equipment and help uncover any faults or issues that may cause malfunction. Also check that fire hoses are in good condition without any cracks, and that fire extinguishers are regularly tested. Provide appropriate signage: all hazards, fire protection equipment and emergency exits, fire extinguishers and other fire safety equipment should be clearly marked. Emergency exits signs should be visible so that in the event of an evacuation, all building occupants can escape quickly. Training: having someone that can respond appropriately in the event of a fire is an invaluable investment and can substantially reduce the impact of a crisis. Marae trustees should appoint a fire warden who knows how to respond to a fire emergency and knows how to use the fire equipment on-site. The marae community and trustees can protect their structures for future generations by ensuring they have appropriate fire safety solutions in place. A professional fire safety specialist can provide valuable advice and can help take the stress out of maintaining fire protection systems. For more information contact Wormald on 0800 4967 6253, or visit our website www.wormald.co.nz. This entry was posted in Fire protection planning, Fire safety products, Fire systems, Maintenance & servicing and tagged business fire safety, fire protection, fire safety audit, heritage buildings, marae by wormaldblog. Bookmark the permalink.